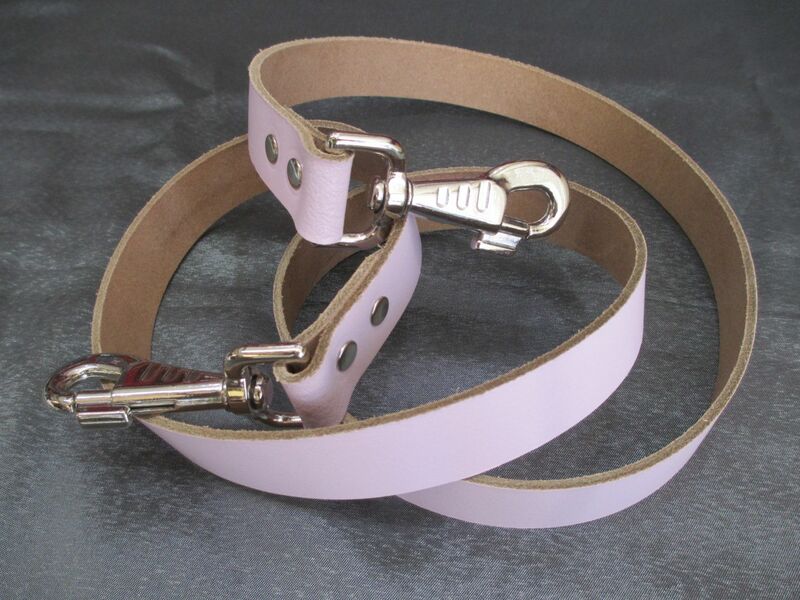 Leather walking strap Accessory for use with our AB Retro Chest, Combi, and Twin Harness set/s or other use. 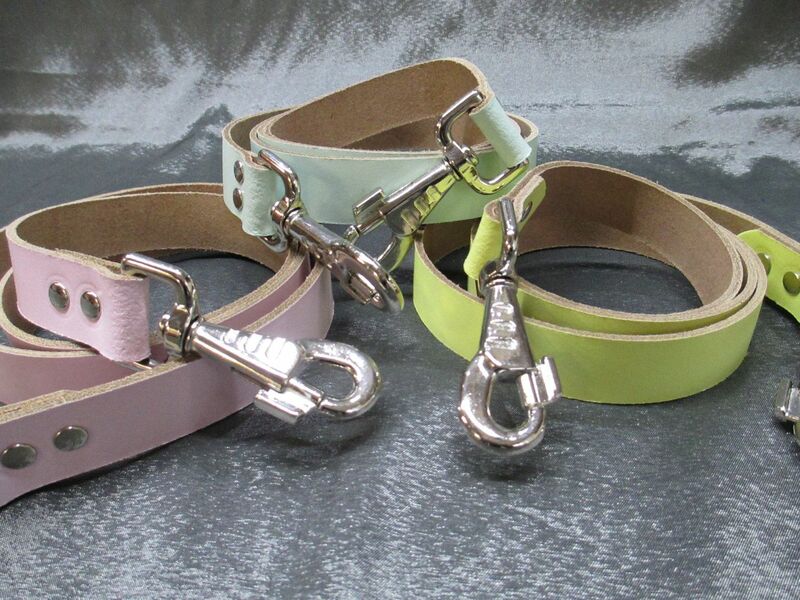 Full leather one inch wide strap with double ended quick release end trigger hook each side. Approx Length = 45 inches long. 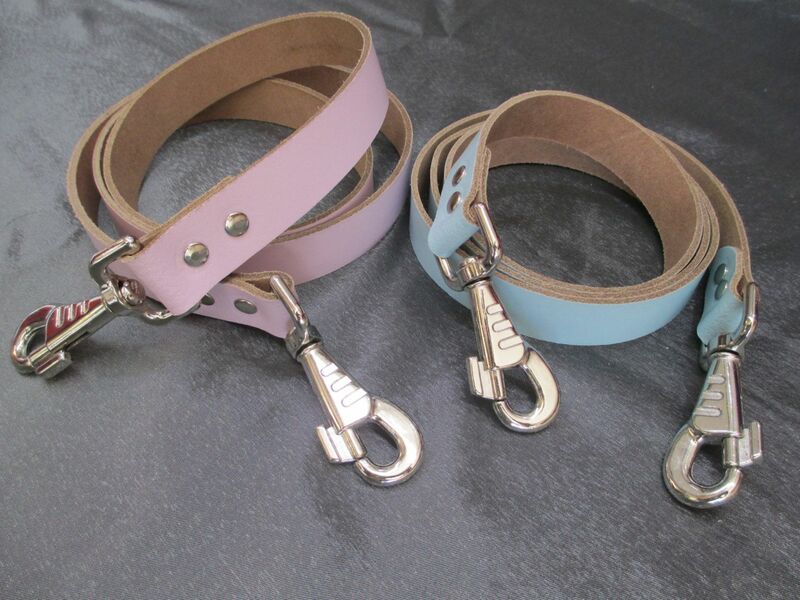 Available in many colour options to match our ABSpace range of leather Products, and others not listed as a bespoke request. Other matching or complimenting items and accessories are available in our Online store, make sure to check them out too! 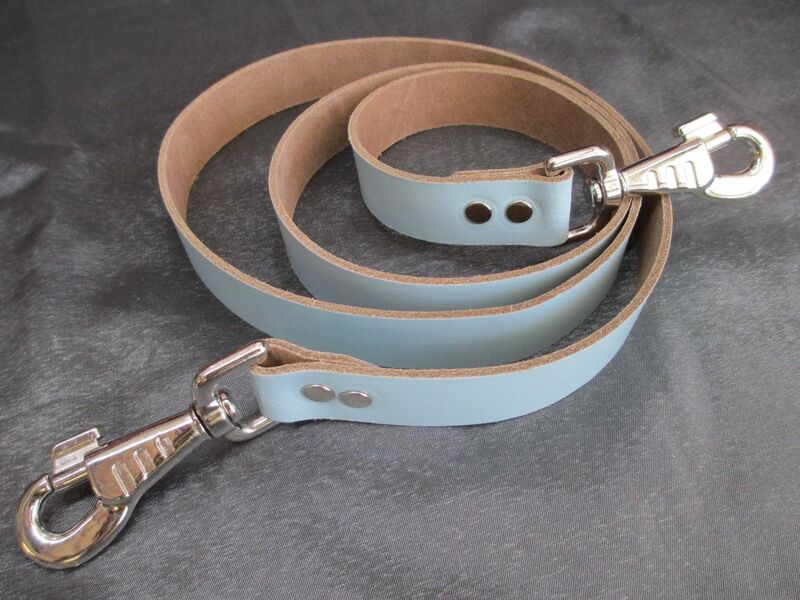 We also have a very good personalised Bespoke Service if you require something a little different that what we list here in the matching leather.We can make thigh, upper arm, wrist cuffs, collars and extras to match this leather, please just message us. We Ship WORLDWIDE and only ever use discreet plain packaging, with just our zip code not our business name on the exterior of parcels as required by our shipping agent. All items are Royal Mail Tracked and signed for security purposes.